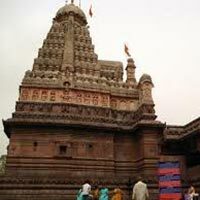 Pick Up From Airport/Rly Station/BusStand Transfer To The Hotel. 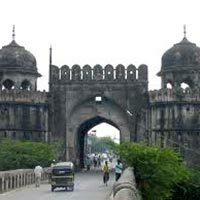 Afternoon Take A Tour To Historical Gates. 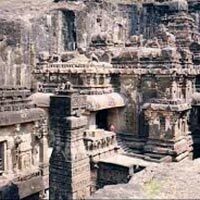 Later Towards Aurangabad Caves, Situated At A Distance Of 5 Km, Nestled Amidst The Hills Are Buddhist Caves. 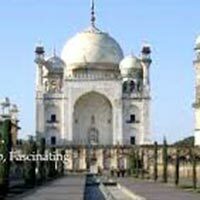 Then Proceed Towards Bibi Ka Maqbara : The Burial Place Of Aurangzeb'S Wife, Rabia-Ud-Durrani. 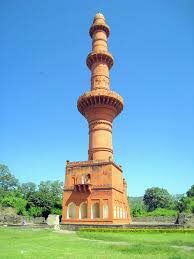 It Is An Imitation Of The Taj Mahal At Agra, It Is Popularly Also Known As The Mini Taj. 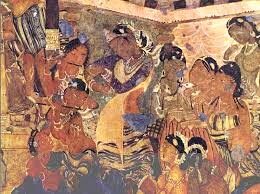 While Returning Visit Panchakki. 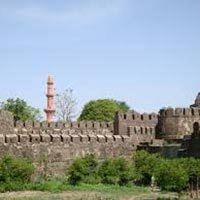 The 17Th Century Water Mill Situated On Kham River Side. 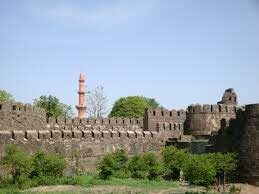 Evening Free Or At Leisure , You Can Have A Drive To Mall Or City Shopping Area. 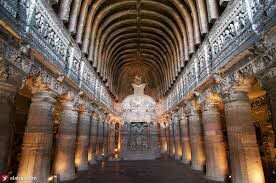 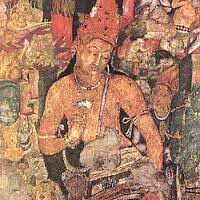 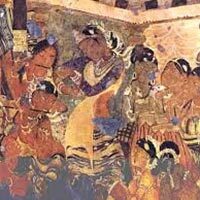 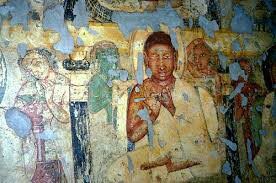 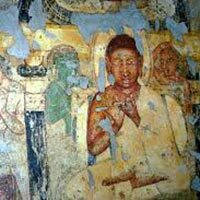 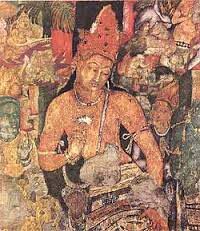 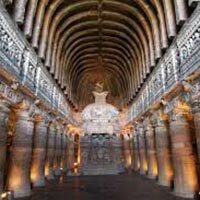 Proceed To Ajanta Caves . 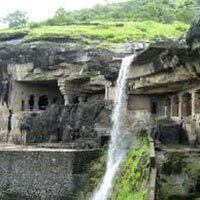 It Is World'S Greatest Historical Monument Recognized By Unesco, You Will Have To Travel In Pollution Free Vehicle, Which Are Available From ‘’ T ’’ Point At A Distance Of 10 Km From The Caves. 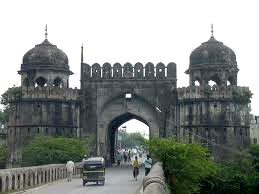 After Caves Visit- Return Journey To Aurangabad. 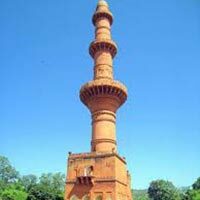 Evening At Leisure./ Visit Himroo Shawls / Paithani Sari Centre Overnight Stay. 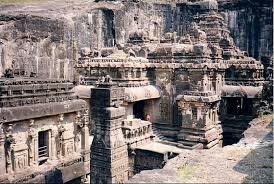 After Breakfast Proceed To Ghrishneshwar Which Is A Famous Hindu Temple Dedicated To Lord Shiva And Is One Of The Twelve Jyotirlingas, After Darshanam Towards Ellora Caves: Well-Known For Its Monumental Caves, Ellora Is A World Heritage Site. 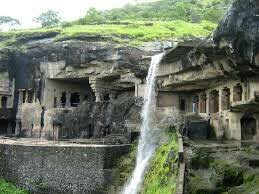 A Famous Kailasa Cave. 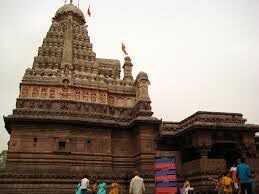 Getting To Khuldabad : A Bhadra Hanuman Temple, Popular Holy Place, A Glass Work In Temple Is One Attraction. 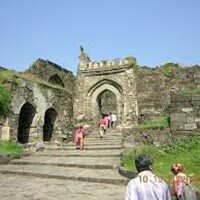 After Visiting Aurangzeb Tomb We Move Towards Devgiri Fort, It Is A 14Th Century Fort City. 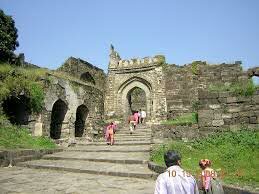 The Fort Also Known As Daulatabad., Return To Aurangabad In Evening, Drop At Airport/Rly Station/Bus Stand For Further Travel.